Three decades for this dashing hero! Weak marketing turning out to be the villain for good films! 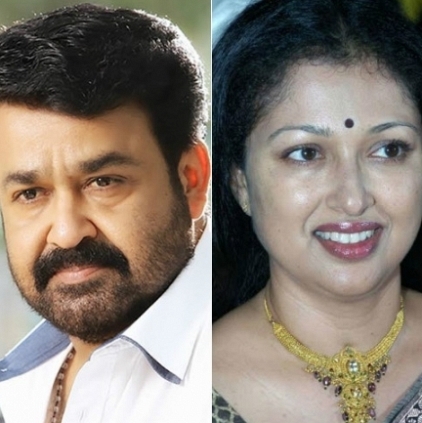 People looking for online information on Gauthami, Mohanlal, Namadhu will find this news story useful.